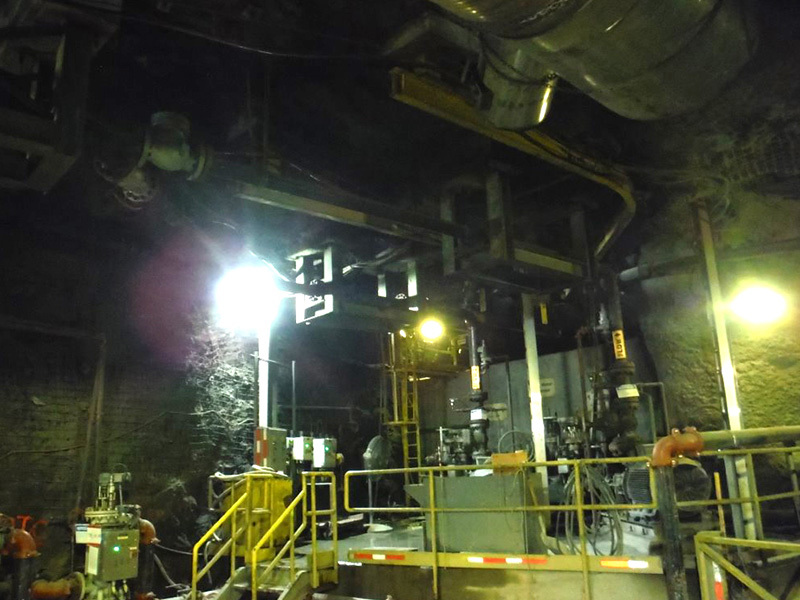 Kozar Engineering Inc’s (KEI) primary expertise is in the industrial sector with a strong background in the mining industry. KEI has a sound understanding of the unique challenges faced by the mining industry and as such can offer Clients cost-effective, innovative solutions. We offer mechanical, electrical and structural services ranging from feasibility studies to final commissioning. Our capabilities include field inspections, studies and audits, detailed design, 3D scanning and modeling, equipment certifications, commissioning and start up support. KEI is licenced to practice Engineering in several key mining provinces including Ontario, Manitoba, Saskatchewan and Yukon. 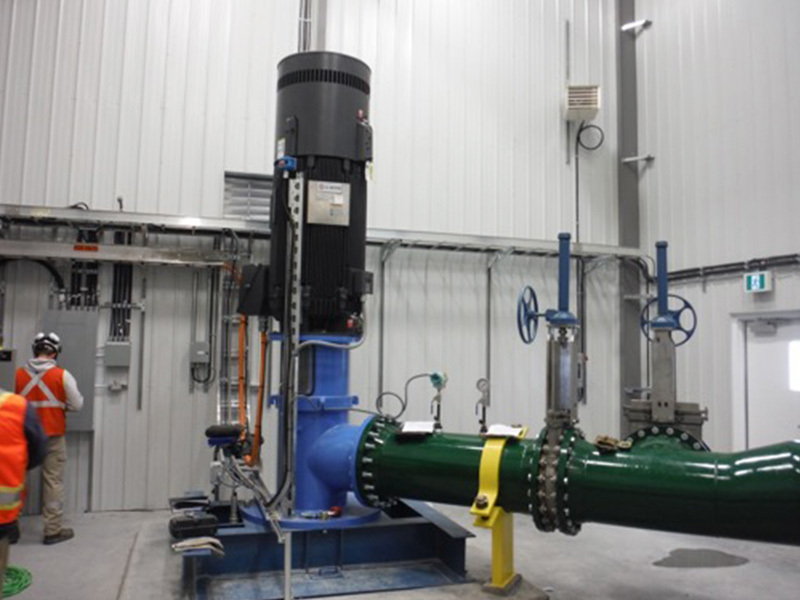 Kozar Engineering Inc. designed a new pumping station to supply a mill with process water utilizing water from the water management facility and pumping it through the existing pipeline to the mill complex. The pumping station included the specification of new deep well pumps capable of delivering 1,100 m3/hr and associated mechanical equipment, complete automated control system, 4160V electrical feed and distribution and building design including concrete and steel. 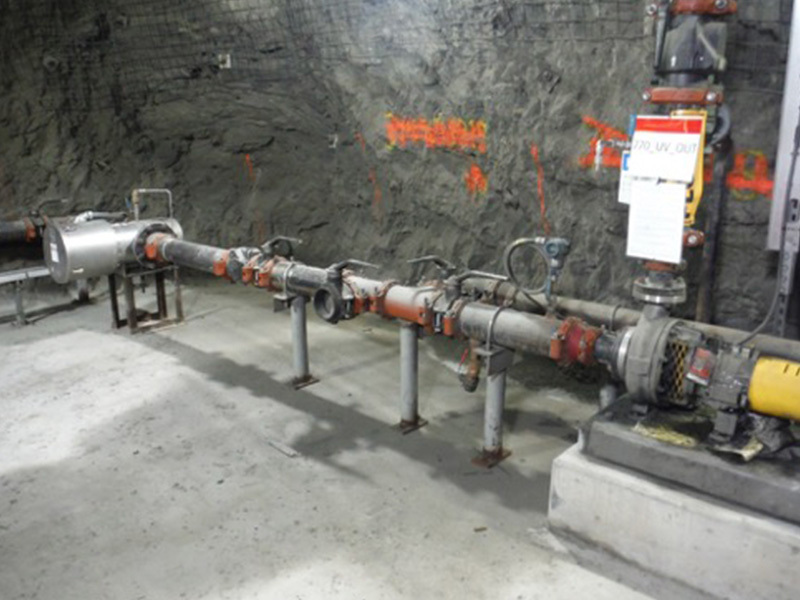 Kozar Engineering provided detailed design services for a water recycle project to reduce the amount of fresh water being consumed underground. The overall project has reduced the amount of fresh water consumed by 30% resulting in significant energy savings. The project consisted of clean water reservoir, filtration system, UV system and mud separation. 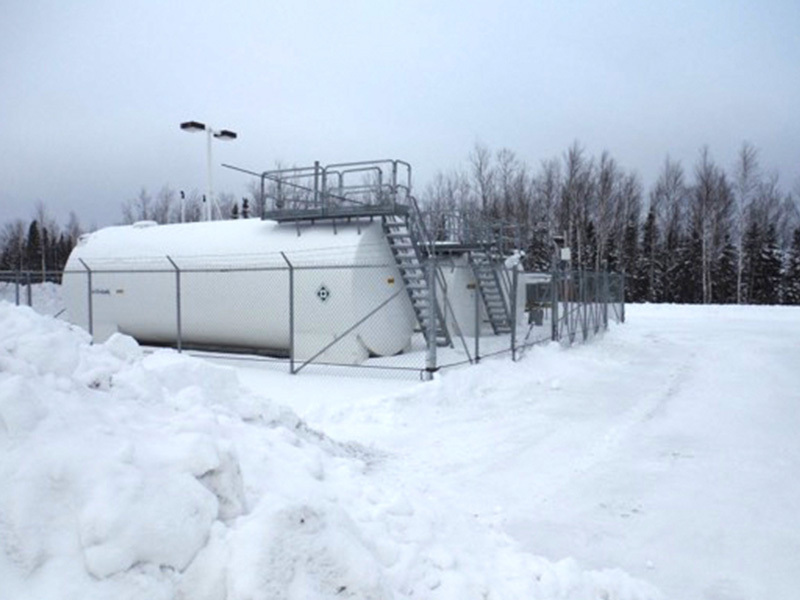 Kozar Engineering provided mechanical, electrical and controls drawings and specifications. 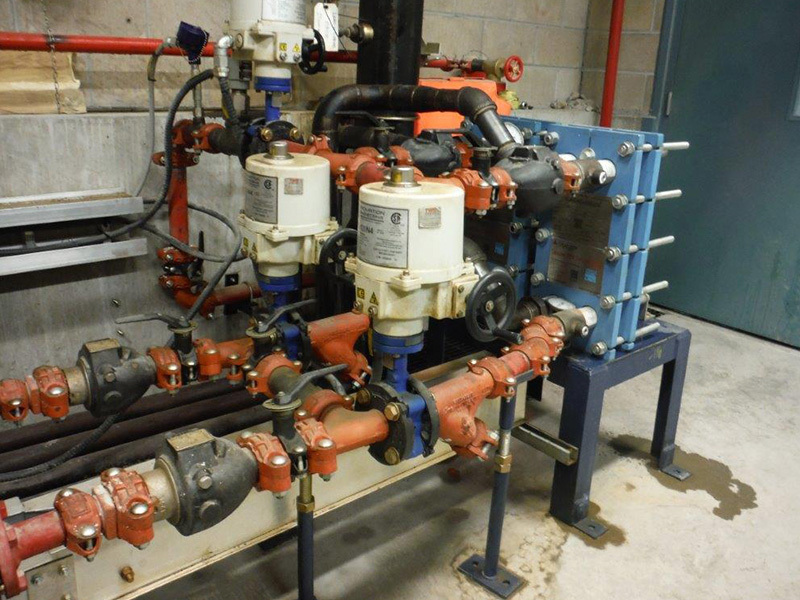 The system was designed to be interlocked with existing dewatering pumps and would recycle water underground only when specific water quality requirements are satisfied.